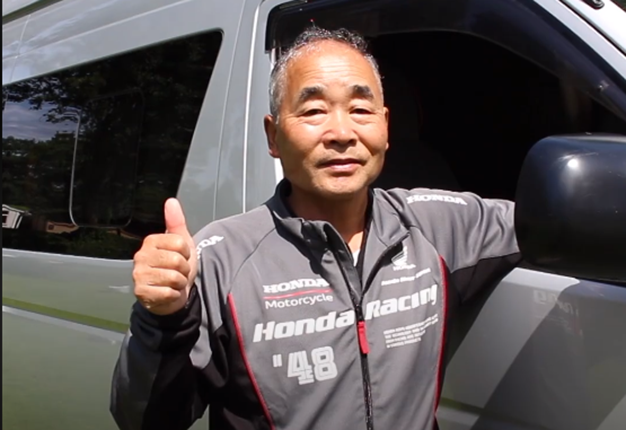 Japanese-born Kinjiro Ogawa drove his Toyota minivan a total of 50 000km from Japan to London. After living there in the 1970s Ogawa wanted to return to his old residence, more than 40 years after he left it to return to his native home. According to BBC News, he passed through many countries such as Morocco and Spain - even having his wallet stolen in the Spanish capital of Madrid. After long months and overcoming numerous obstacles along the way, he finally reached his destination - his previous residence in Dulwich, England.